Which is your favorite holiday? Today is a holiday that has seen a tremendous shift in meaning since it originated, and the coming months will bring other huge holidays that tend to be high on the list of favorites. Holidays are a great time to lift ourselves from our routine, celebrate family and friends, and connect with the past. And usually participate in the economy. 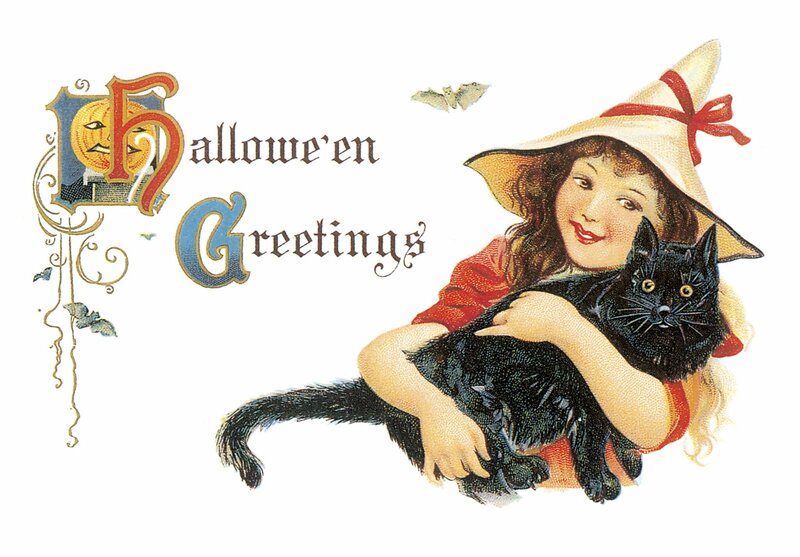 I haven’t put out a single decoration this year, though I have a sizable collection of Halloween dust catchers which have accumulated over the years of raising my boys. There are the tall, slim figurines that I bought in a kit and painted myself. And a hollowed out gourd, made into a ghost, that I bought on an afternoon spent in a quaint town with my mom and sister. The scarecrow made from a softball by a fellow mom who was trying to impress the other homeroom moms with her creativity. And plenty of other things, most of which have a memory or two attached. We need these holidays to brighten up our days as the natural light grows scarcer this time of year. Colorful décor, strings of lights, cheerful greetings for those known and not known – may all of our next few months be enjoyable – full of food, baubles and hoopla.